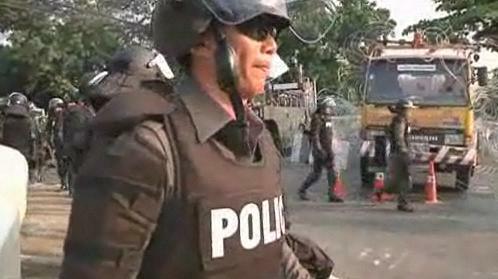 Tensions are high in Bangkok after grenades exploded at a Thai military base wounding two soldiers. 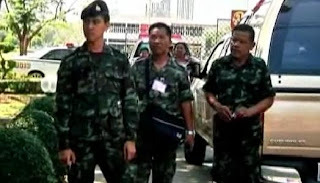 It's still unclear who wounded the Thai soldiers. "The protesters want a Parliament resolution by noon to stop the protest. 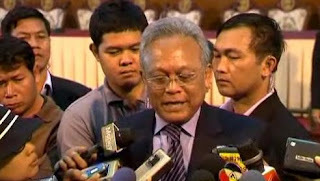 Everyone in the coalition agrees we probably can not do it." 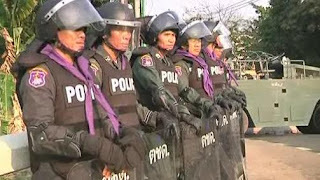 Thousands of police and soldiers were deployed to control the protesters. 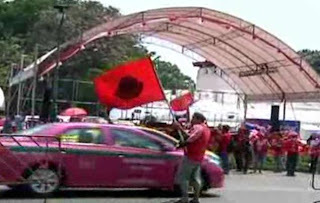 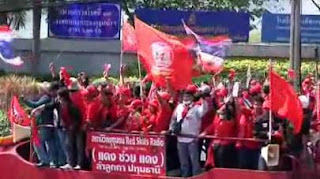 Protesters continue to arrive in Bangkok for the planned Sunday's million-people march. 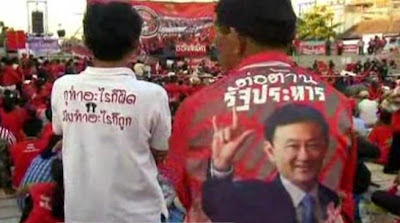 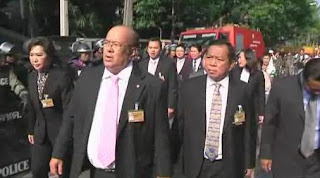 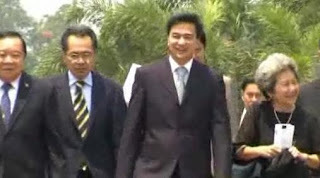 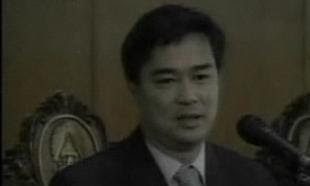 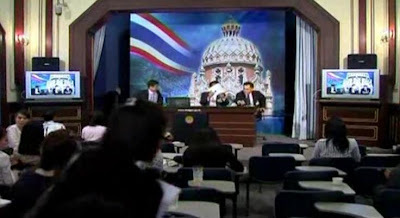 They are supporters of Thaksin Shinawatra. 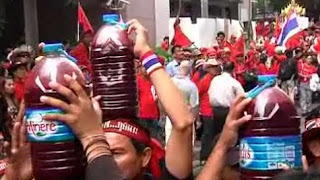 The protesters want to hold a new poll. 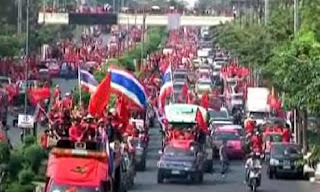 Leaders of the movement say they will stay in the capital for a few days. 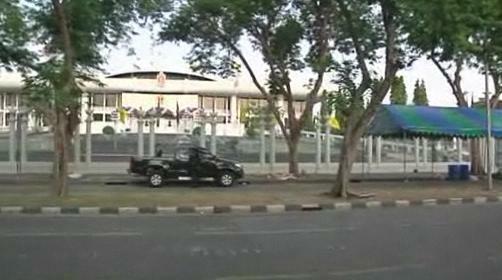 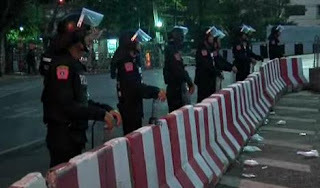 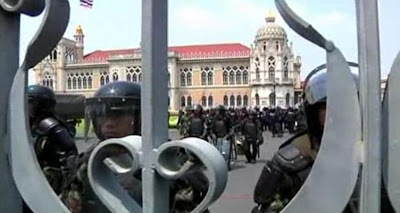 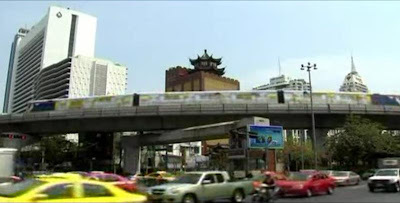 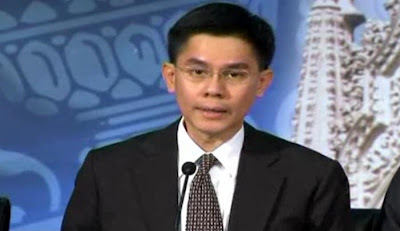 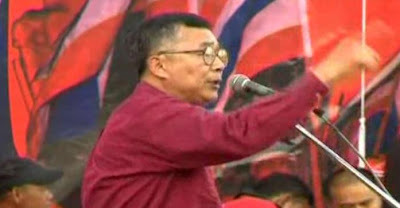 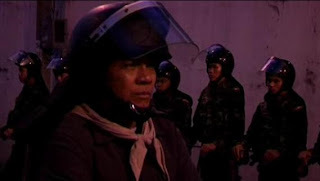 About 40,000 soldiers and Thai police forces were mobilized to protect the capital. On Friday, many schools and businesses were closed.